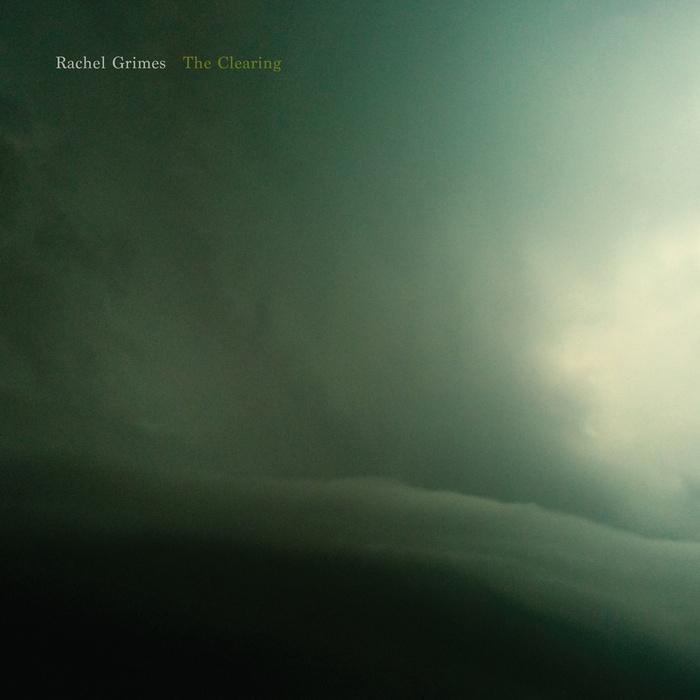 The 3from1 feature celebrated the release of Rachel Grimes new release on Temporary Residence title The Clearing. This album will be on a lot of top 10 lists at the end of the year, I would even go as far to say that it will be at number one. 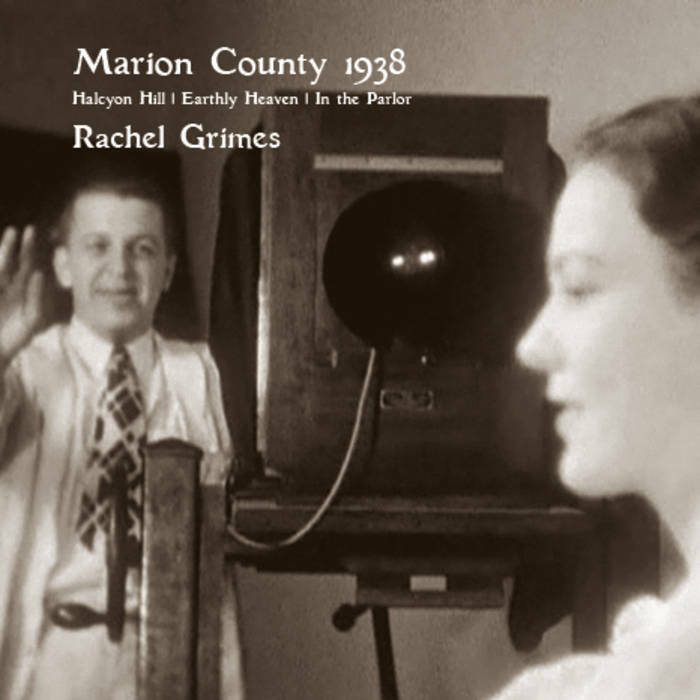 It really is a wonderful release and if you liked earlier releases by Rachel, then you will really like this album. This entry was posted on June 15, 2015, 9:03 pm and is filed under Playlists. You can follow any responses to this entry through RSS 2.0. You can leave a response, or trackback from your own site.